[Free Pattern] The Easiest Crochet Throw Pillow Pattern I’ve Ever Seen! And Quick Too! 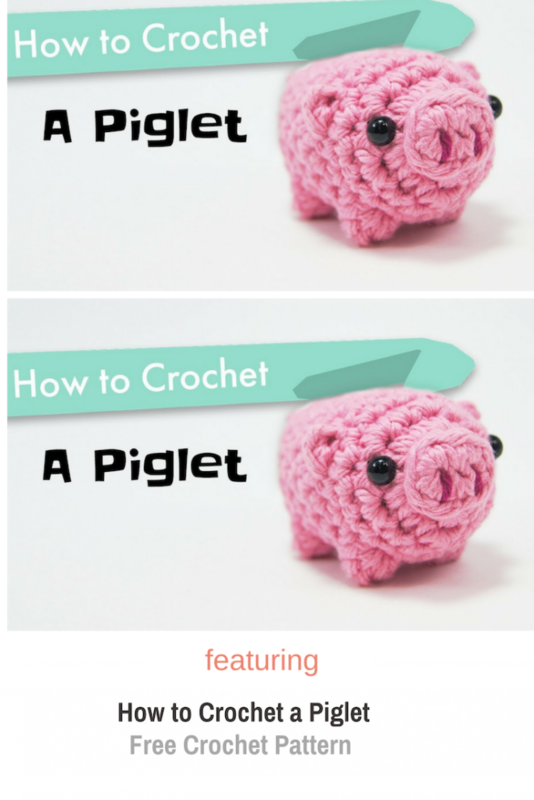 This this Little Tiny Piglet free crochet pattern, designed and brought to you by Club Crochet is really cute and really cool.The only part you have to sew on is the nose so it’s very little amount to sew together. Get directions and help for this pattern here: Little Crochet Pig Amigurumi Pattern. 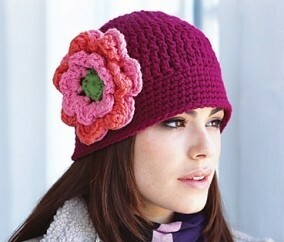 Thanks to Club Crochet for the article inspiration and featured image.